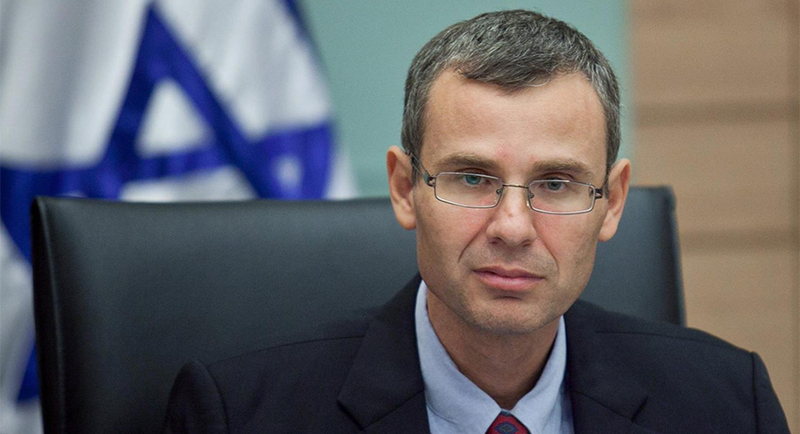 Senior Israeli government minister, Yariv Levin, has proposed that the Israeli cabinet adopt a decision, which would become a precedent, not to enforce the decision of the court to destroy 17 homes in Nativ Avot, in Elazar, because of a one meter building infraction. 3,000 Jewish homes are now in this category, three times as many as the gov’t destroyed in Gush Katif. The way to get the Israeli gov’t to act is to galvanize support for Levin’s initiative. First step. Ask as many people as possible who do not identify themselves as residents of Judea/Samaria to write their support to Levin, who is on facebook and whose contact details are listed on the Israeli Knesset web site, in Hebrew, English and Russian. If people in Judea and Samaria who feels passionately about this issue were to activate ten people who do not live inside Judea and Samaria, this first step will work. Levin must feel popular pressure to act. This is the call to act on a basic moral law. Remember the precdent of Amos Kenan, who refused an immoral order to destroy homes after the six day war and became a hero.